Hampden's ménage à trois with La Maison & Velier! Accueil » News » Hampden’s ménage à trois with La Maison & Velier! Hampden’s ménage à trois with La Maison & Velier! 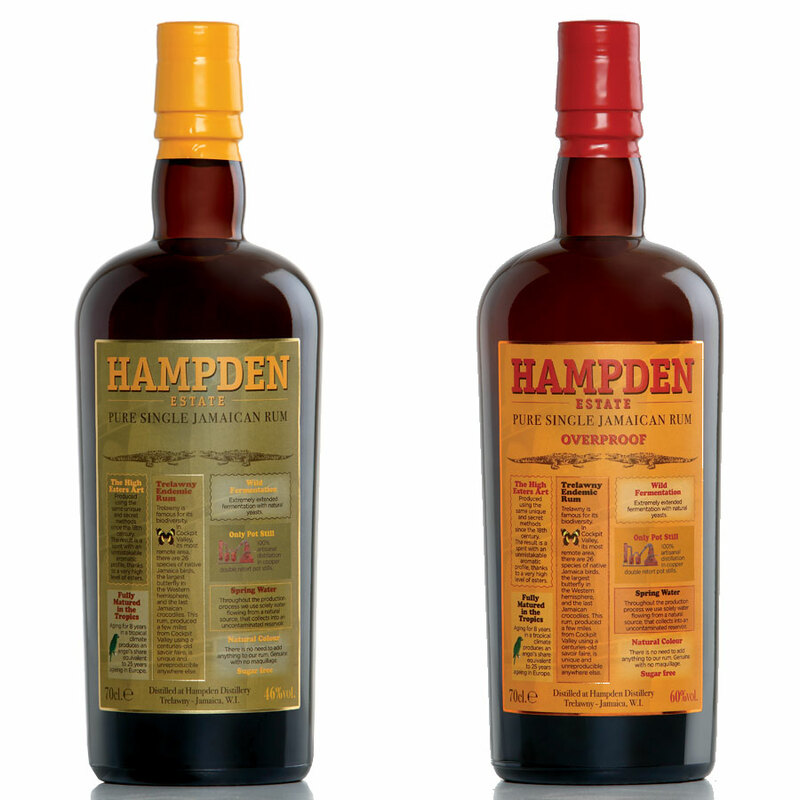 Hampden has appointed LM&V, a joint venture of Italian company Velier and French company La Maison du Whisky, as its official distributor! 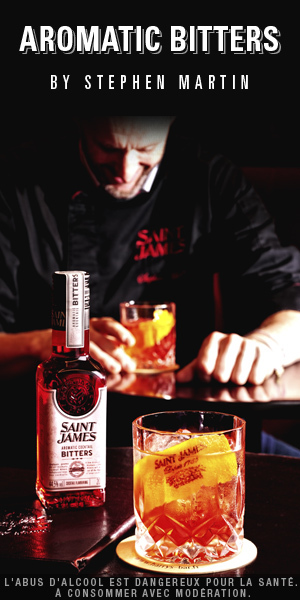 The distillery had been ageing its rums since 2010, with a view to releasing an official bottling, and now the time has come to release two bottlings at 46% and 60%. La Maison & Velier wants to communicate about five points: origin of the water used for the drink, spontaneous fermentation, tropical ageing, natural colour and no added sugar. Hampden fait ménage à trois avec La Maison du Whisky & Velier ! Habitation Velier: Jamaica and Barbados running a tight ship! Scot Anthony McCallum releases a port cask finish rum! Appleton comes in a gift box featuring spirits glasses! 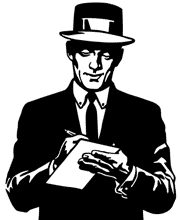 Cane cutters disease : Time to move on ! 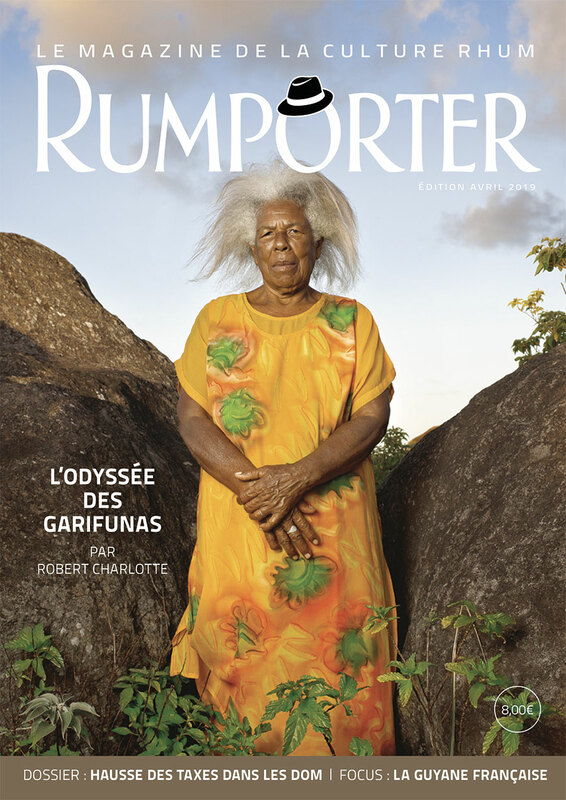 Rumporter – The rum culture magazine.